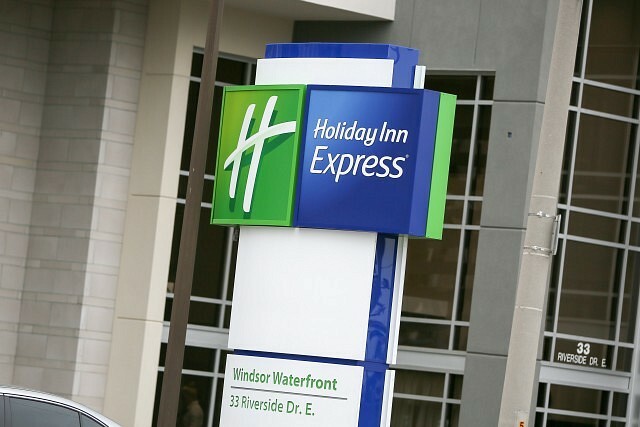 This article is 542 days old. 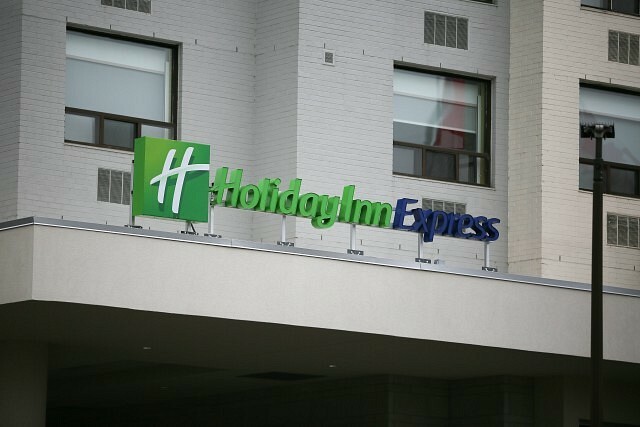 The new Holiday Inn Express on Riverside Drive East is now open. The former Travelodge has undergone extensive renovations on both the inside and outside. 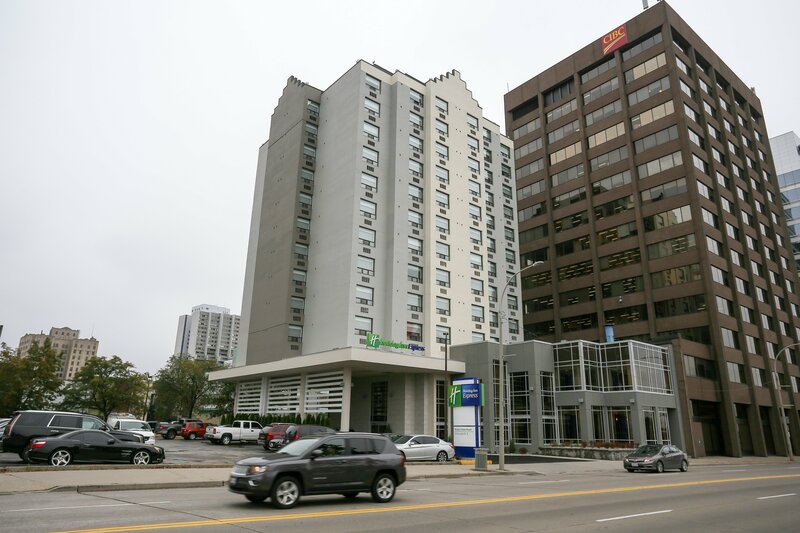 The Holiday Inn on Ouellette Avenue is set to undergo a transformation to a Four Points By Sheraton.